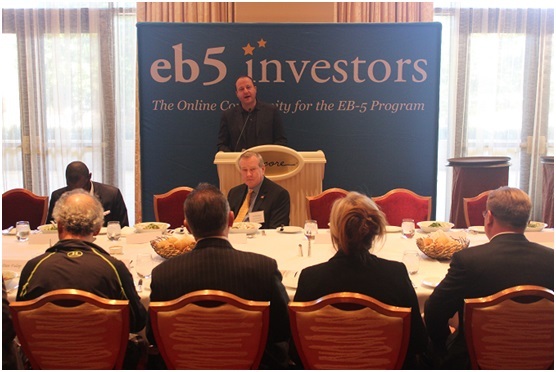 NEWPORT BEACH, Calif. (April 17, 2014) – Highlighting the recent EB-5 Conference in Las Vegas, Nevada was Congressman Jared Polis’ discussion of his bill, H.R. 4178 -- American Entrepreneurship and Investment Act of 2014. 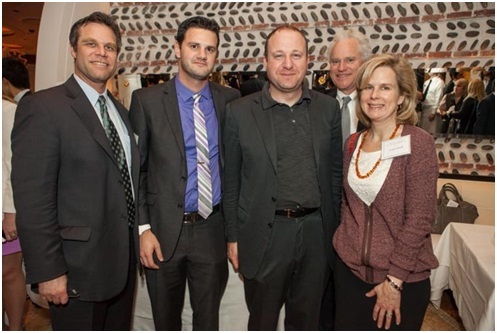 The bill was the focus of a panel, which included Congressman Polis (D-CO 2nd District), Laura Reiff, attorney and Shareholder at Greenberg Traurig, Pat Hogan, President of CMB Regional Centers and Bill Gresser, President of EB-5 New York State Regional Center. The Congressman took the opportunity to explain the legislation and fielded questions and suggestions from panelists and audience members. Among the proposed reforms to the EB-5 immigrant investor visa program in his bill are the permanent authorization of the Regional Center program and the removal of qualified immediate family members of EB-5 immigrant investors from this visa category’s numerical cap. The permanent authorization of the Regional Center program and the numerical cap reform, as well as strong fraud and abuse deterrence and fraud prevention, are parts of Polis’ bill which are among the most significant issues to EB-5 stakeholders. With a potential backlog of investors looming, legislative reform of the EB-5 program has taken on added importance and urgency. “The EB-5 program provides significant injections of capital and talent to our economy and, with the improvements we make in this bill, will ensure that the best and brightest minds from around the world continue to come here with their ideas and business,” Congressman Polis said when he introduced the legislation two days earlier. Bill Gresser thanked the Congressman for his leadership in the EB-5 community. 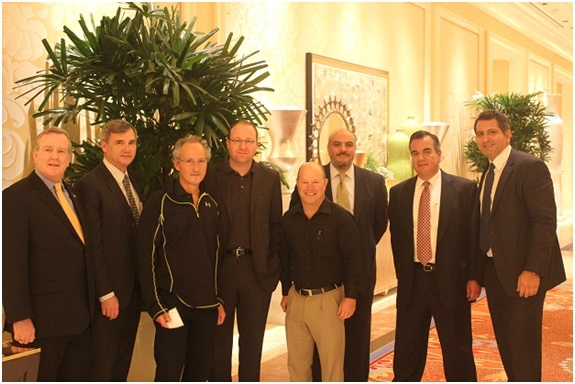 Ali Jahangiri, the CEO of conference hosts EB5 Investors Magazine and EB5investors.com, believes that Congressman Polis’ insight at the conference was especially significant, given the contiguity to his bill’s announcement. “The timing of the conference was absolutely perfect,” Jahangiri said.